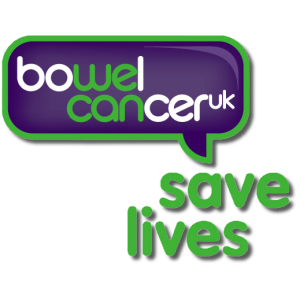 Bowel Cancer UK aims to save lives by raising awareness of bowel cancer, campaigning for best treatment and care and providing practical support and advice. We must all be clear on the signs and symptoms of Bowel Cancer. Do you know the symptoms of bowel cancer? Find out now what they are and what you should do.